Apache Brown gives Southwest homes a desert look and feel. 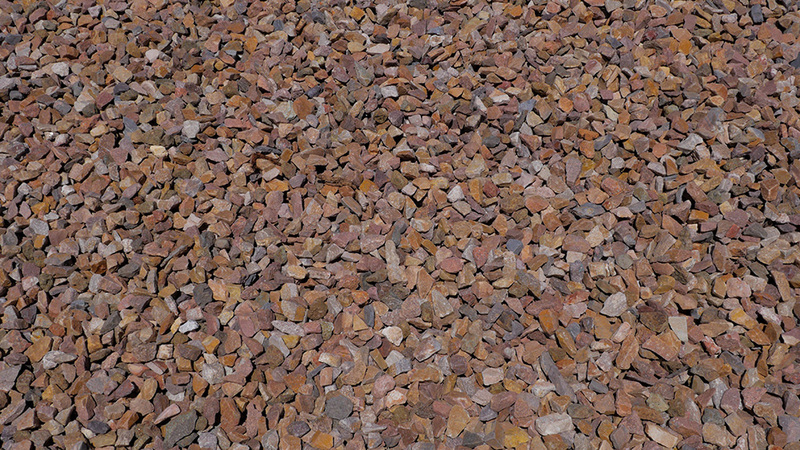 Originally from Superior, Arizona, this ground cover is most commonly used as a landscape rock. 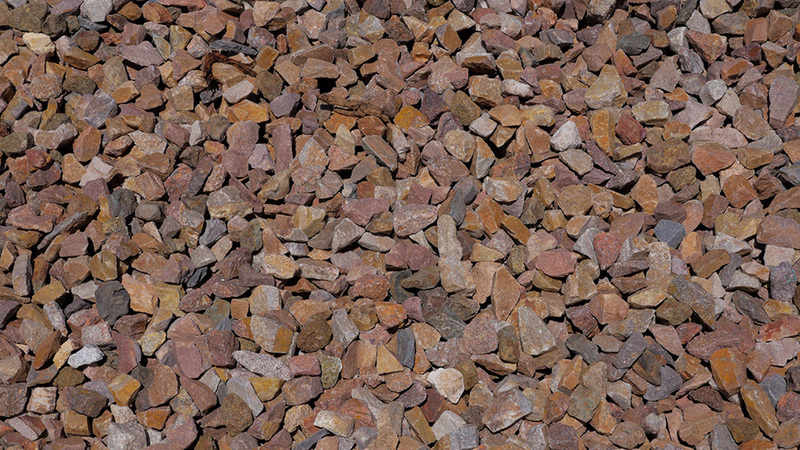 This blend is sold by the ton and contains a mixture of earth-toned stones.